We have just added another limited edition Bettinardi BB Zero to the collection this week! Checkout this little beauty! 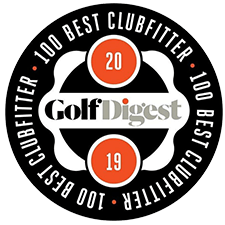 A Bettinardi tour proven putter design used by tour player Haotong Li and Francesco Molinari and other tour players these putters are highly customisable. 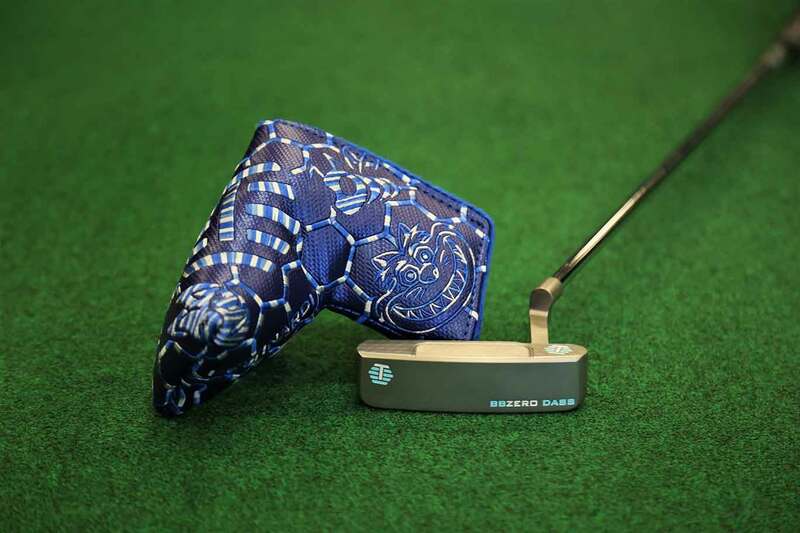 This putter features the classic Bettinardi super fly milled face with the open hex pattern that has become a trademark of Bettinardi tour inspired putters. 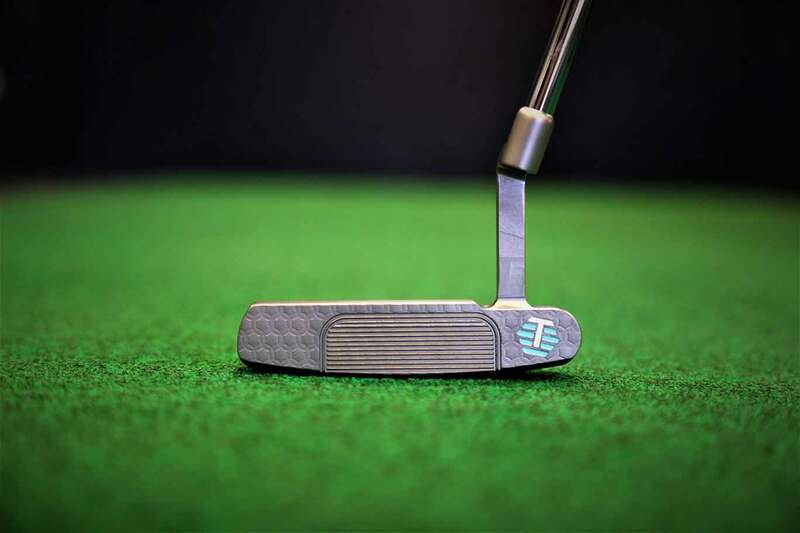 Based on the original BB Zero Prototype this putter has a classic evolved and refined look.